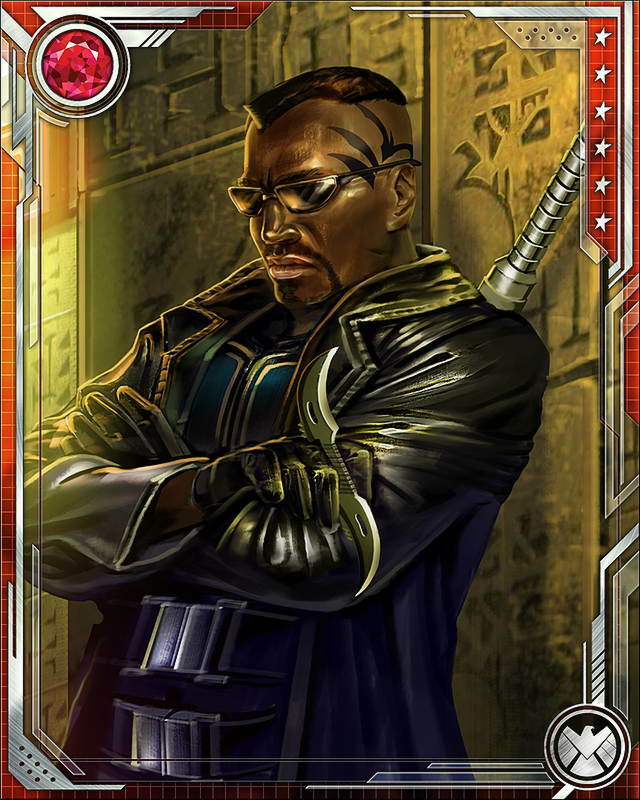 After the Civil War, Blade joined the Vanguard, a secret team of supernatural hunters. 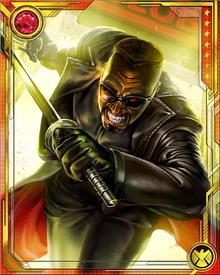 When they were disbanded, he returned to the United Kingdom and continued hunting monsters for MI-13. 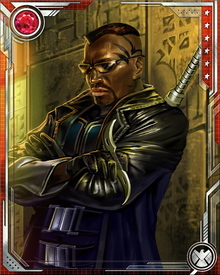 Most recently, he has found himself in a conflict with the X-Men over the vampirically stricken character Jubilee.